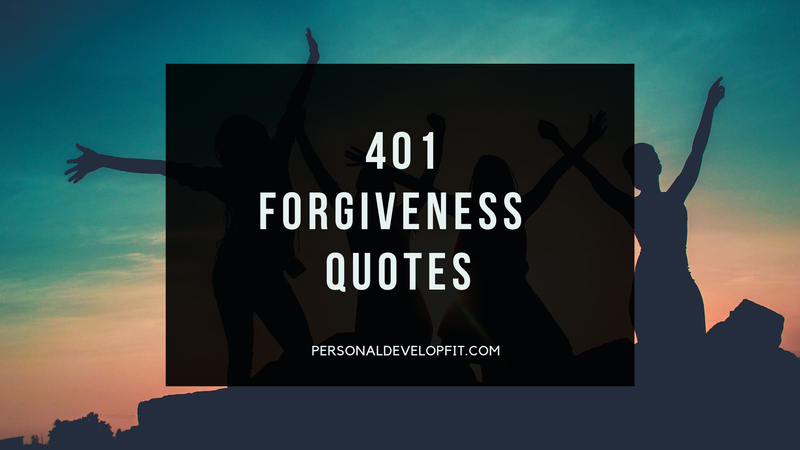 There is almost nothing in the world that can quite give us the feeling that we can get than that of bestowing forgiveness on someone. That when you do so, you feel as if your light as a feather. And your enemy no longer has a choke hold on you. You feel as if you were the one that is liberated and set free. Instead of feeling that we set the enemy free. It is a strange phenomena. But when one has the courage to forgive, they can drastically alter their emotional and spiritual well being. 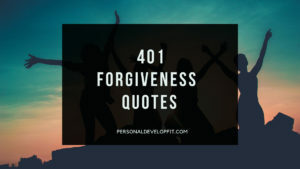 I wrote this article on quotes about forgiveness to help us all recognize the power and meaning of forgiveness. So that we can internalize what it truly is and starting utilizing it more and more in our daily lives. So we can have a powerful weapon in our too belt that will have to help guide us through this life with more ease. And help us attain more long term and fulfilling happiness. “He who is devoid of the power to forgive, is devoid of the power to love.” – Martin Luther King Jr.
“Let no man pull you low enough to hate hi.” – Martin Luther King Jr.
“Forgiveness is not an occasional act, it is a permanent attitude.” – Martin Luther King Jr.
“I have learned that the person I have to ask for forgiveness the most is myself. You must love yourself. You have to forgive yourself everyday, whenever you remember a shortcoming, a flaw, you have to tell yourself ‘That’s just fine’. You have to forgive yourself so much, until you don’t see those things anymore. Because that’s what love is.” – C. Joybell C.
“The worlds I will forgive you, but I’ll never forget what you’ve done, never explain the real nature of forgiveness.” – Martin Luther King Jr.
“Never forget the three powerful resources you always have available to you: love, prayer and forgiveness.”- H. Jackson Brown Jr.
“Things happen for a reason, and the only thing you can do is at night time get on your knees and ask God for forgiveness for anything that you did that you didn’t feel was right.” – Floyd Mayweather Jr.
“People have to forgive. We don’t have to like them, we don’t have to be friends with them, we don’t have to send them hearts in text messages, but we have to forgive them, to overlook, to forget. Because if we don’t we are tying rocks to our feet, too much for our wings to carry.” – C. JoyBell C.